One owner, with no accident Car Fax Report, and a local Vehicle its whole life. The Camaro had a small shopping cart ding, and was repared. 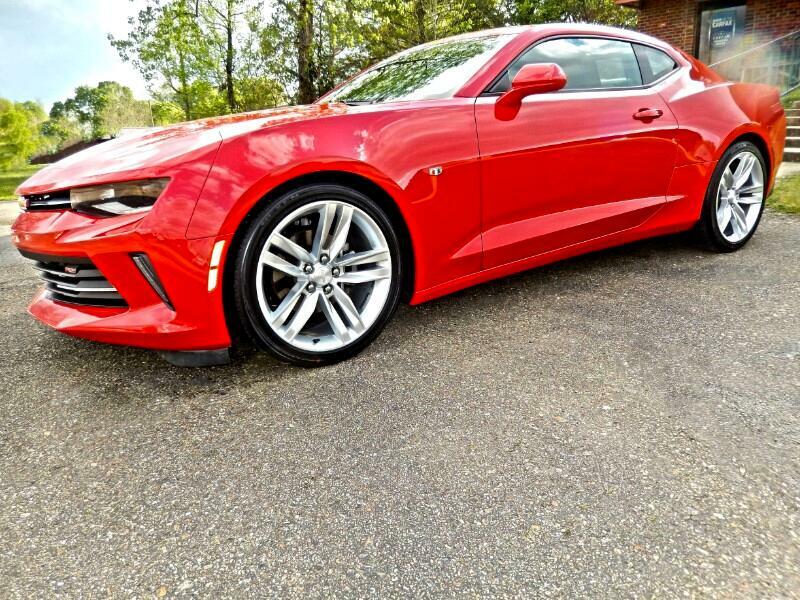 This Camaro belongs to a Customer of mine that purchased it new for his daughter, her situation has changed and is forced to purchase a 4 door sedan. This Camry is in exceptional condition, and I will rate it near perfect condition. When a vehicle gets over two years old only 10% will be in above average condition, as this one is. No dents, do dings, no stains, no scuffs, and a non smokers vehicle as well. Nicely equipped with the RS Package, sunroof, alloy wheels, steering wheel controls, blue tooth, power seat, and more. Sure you can find others claiming to be less money, the internet is full of them, and they have the greatest deal on earth, only to travel 400 miles and discover its not what they said. I hear this two to three times a month, customers driving long distances, and wasted a day because they believed what they were told, CONDITION means everything.